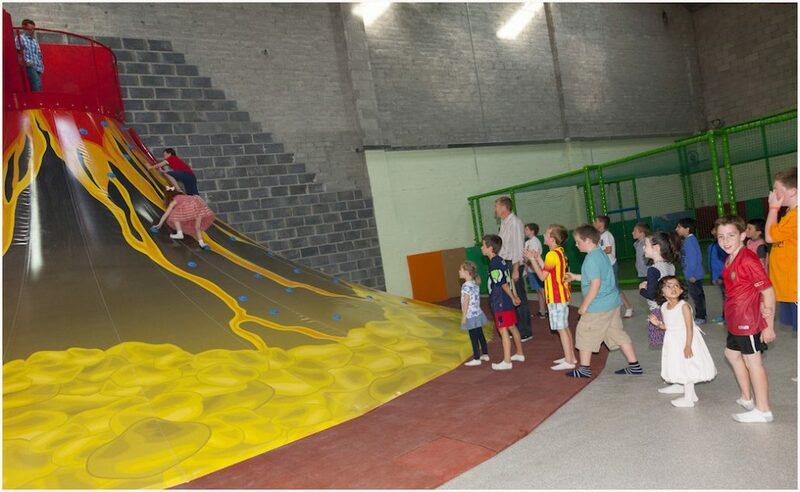 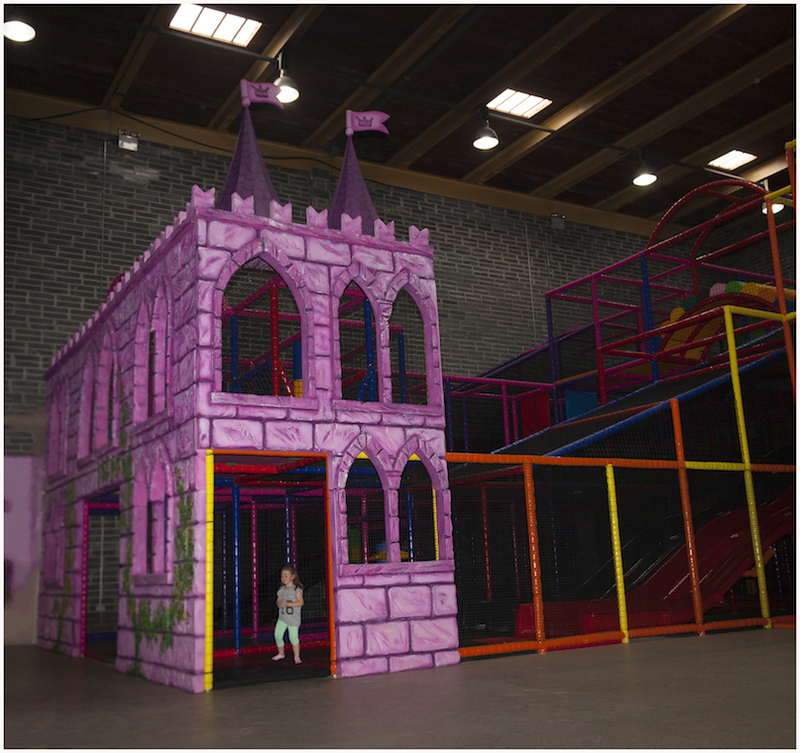 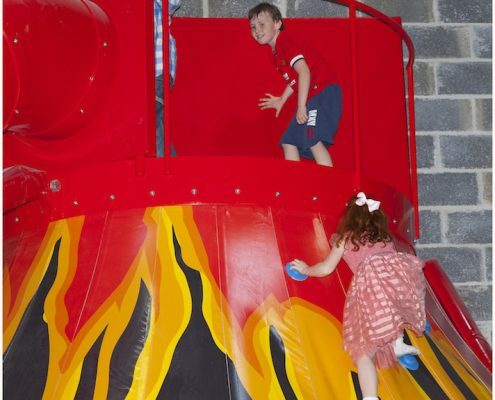 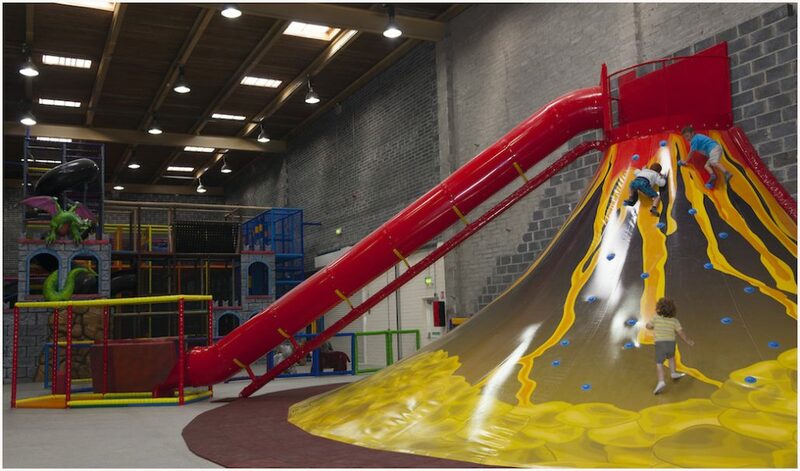 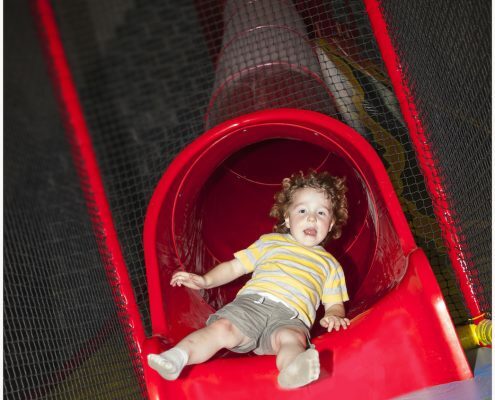 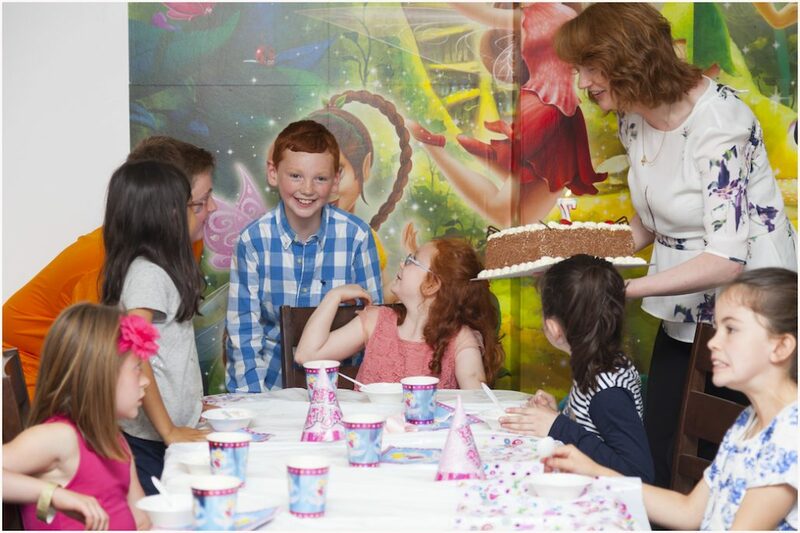 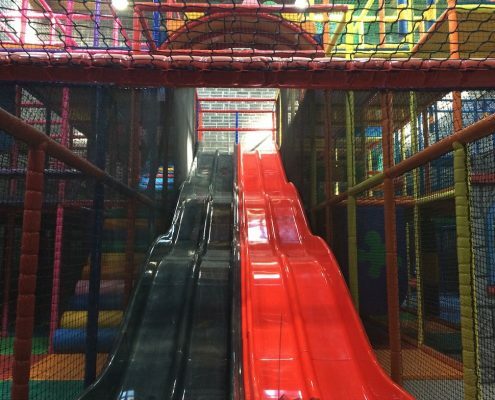 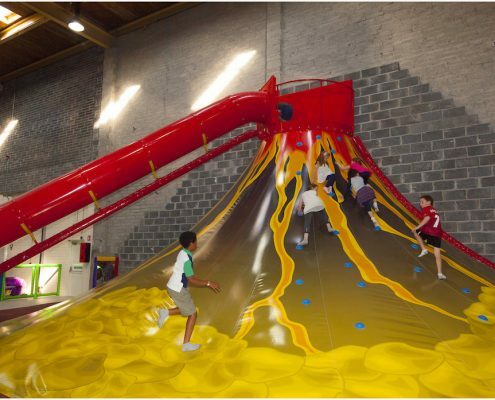 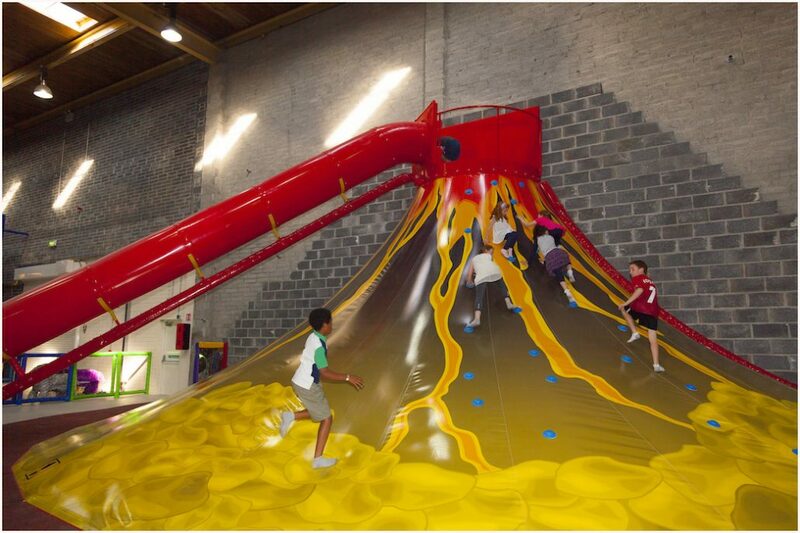 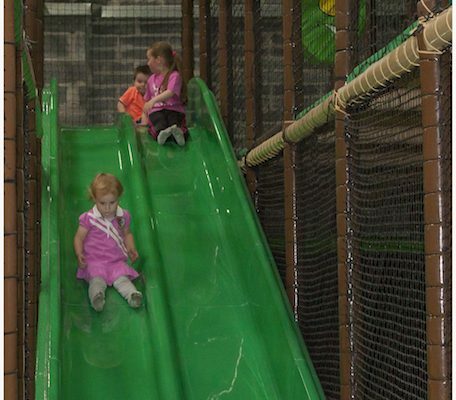 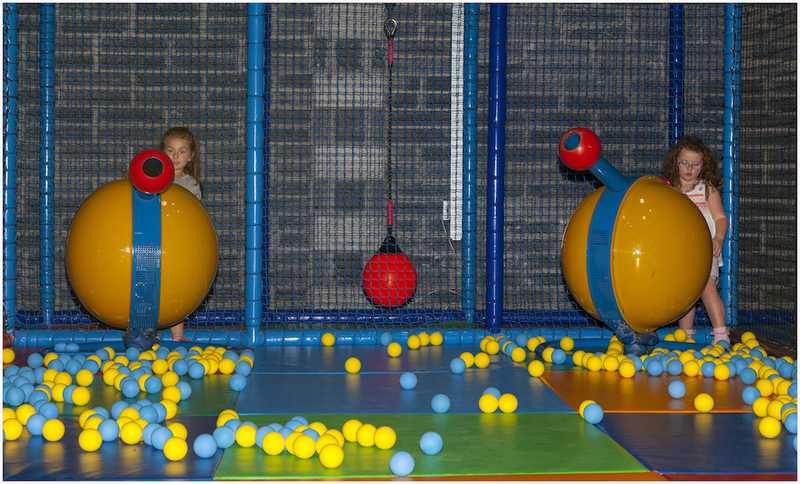 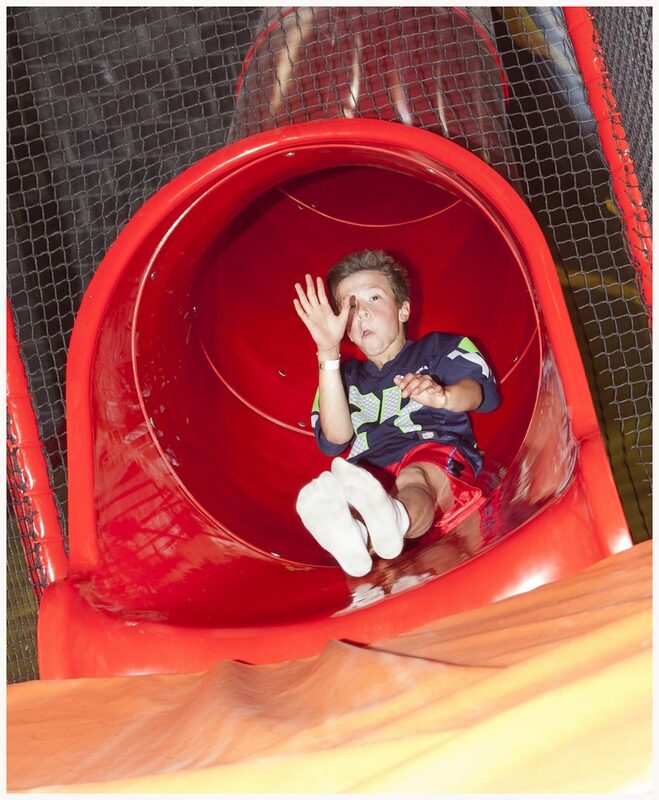 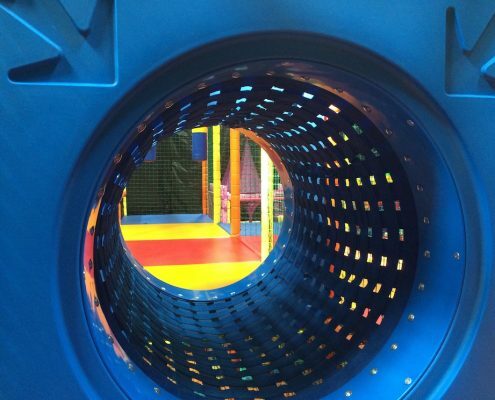 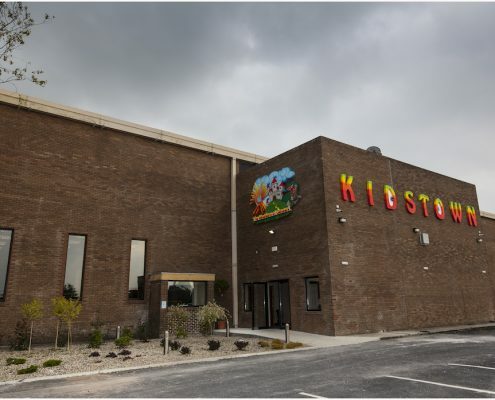 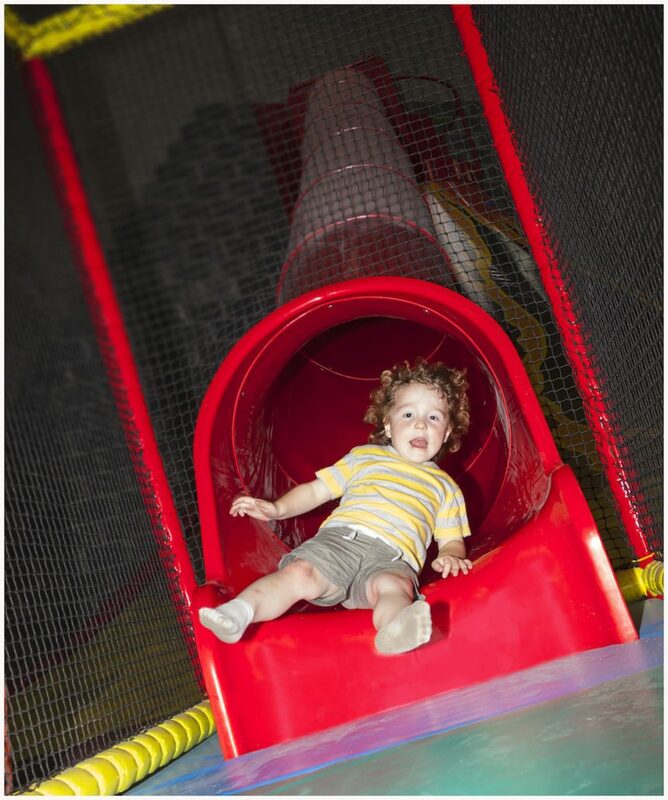 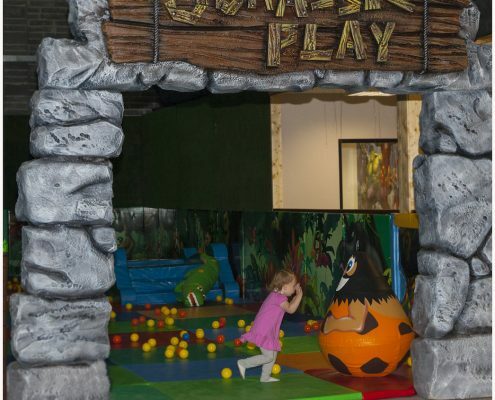 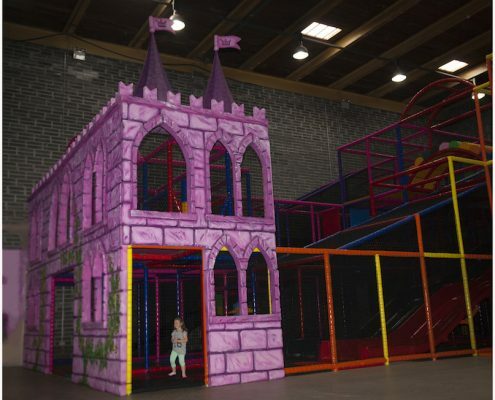 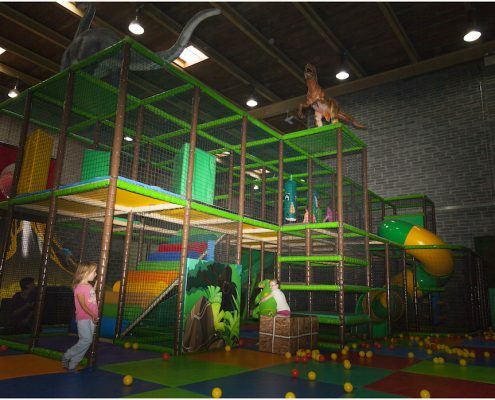 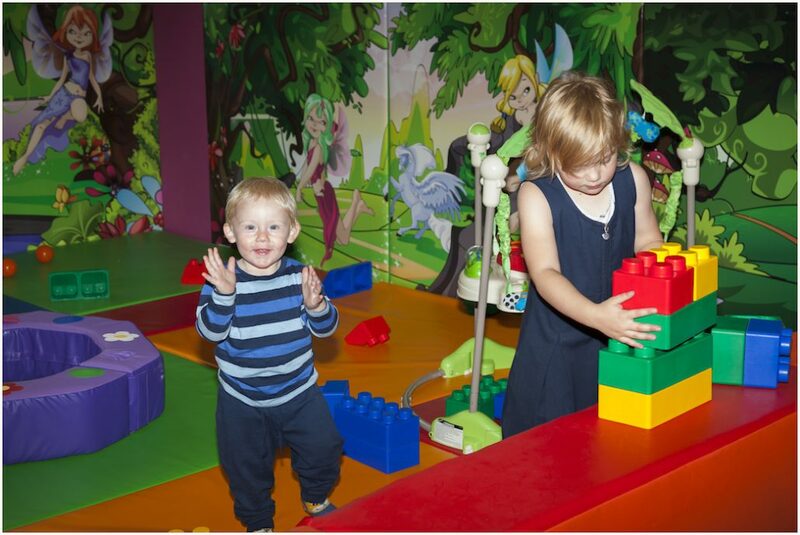 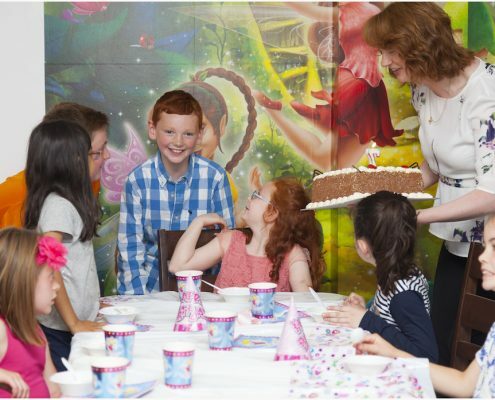 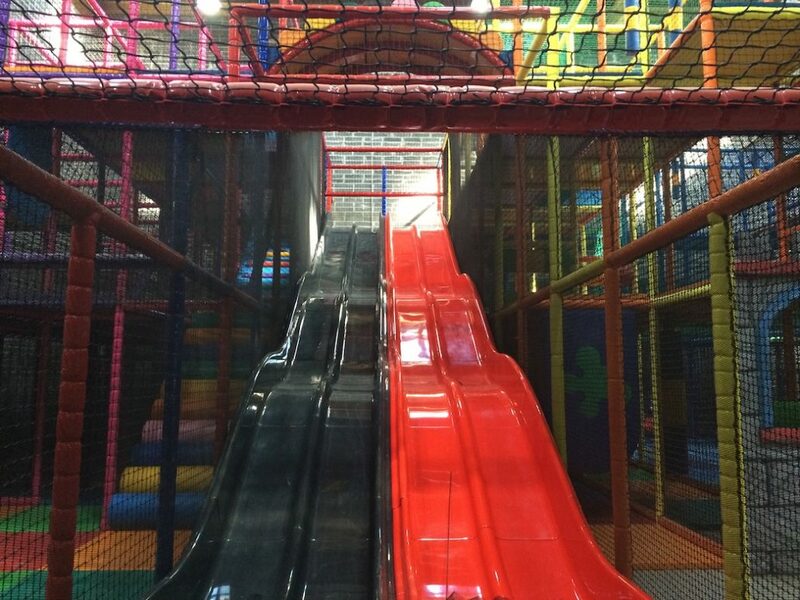 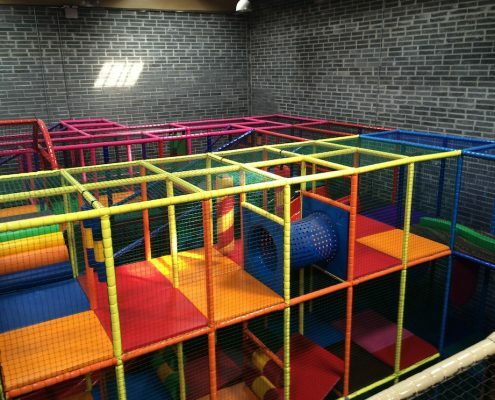 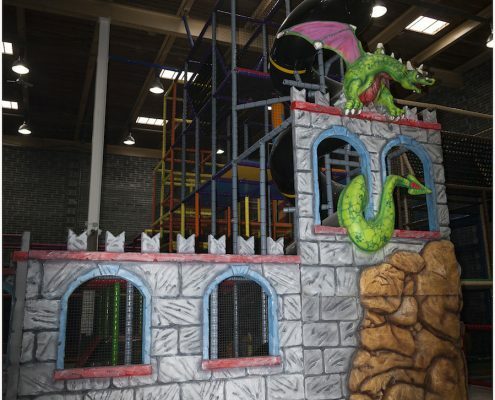 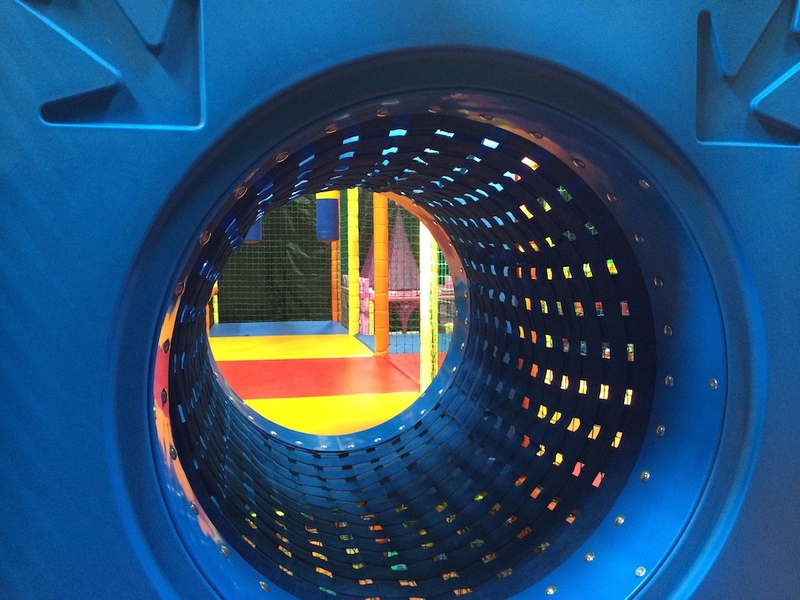 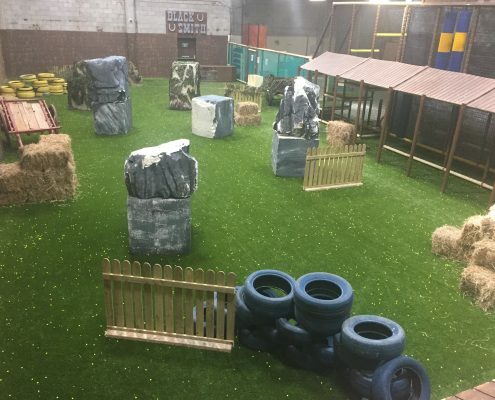 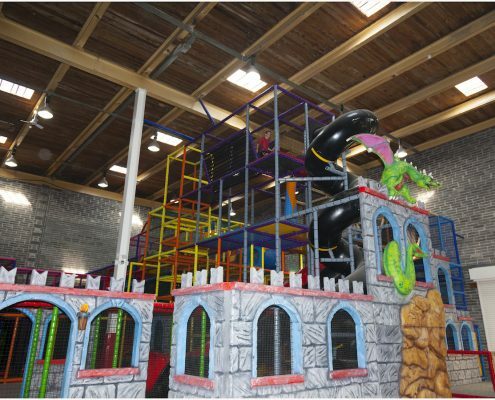 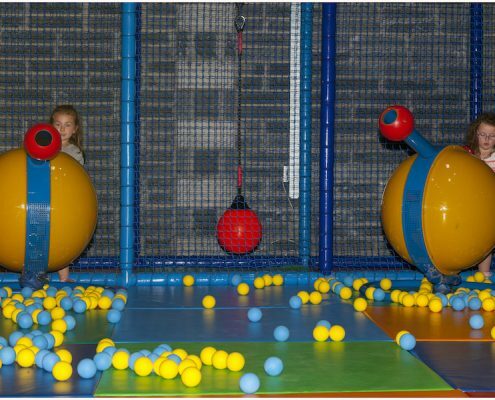 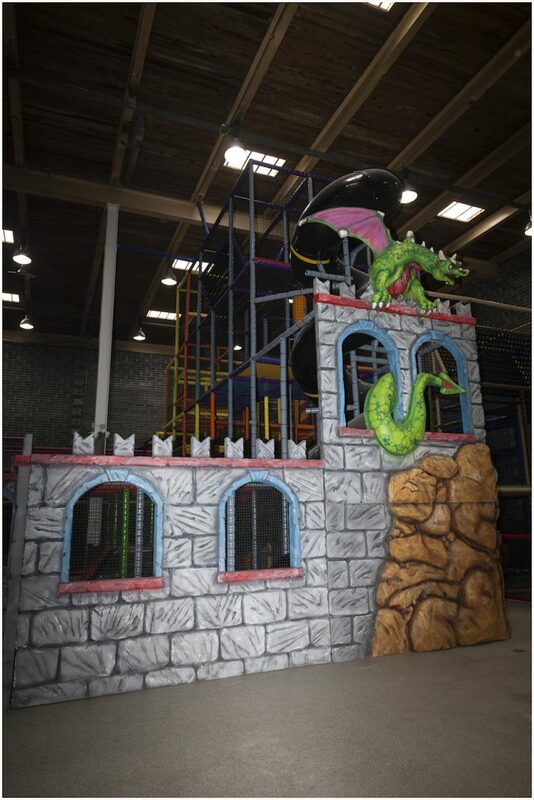 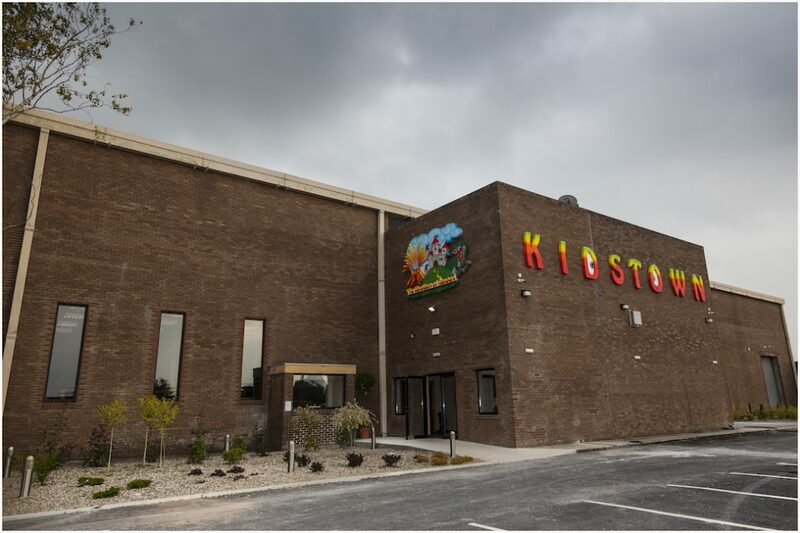 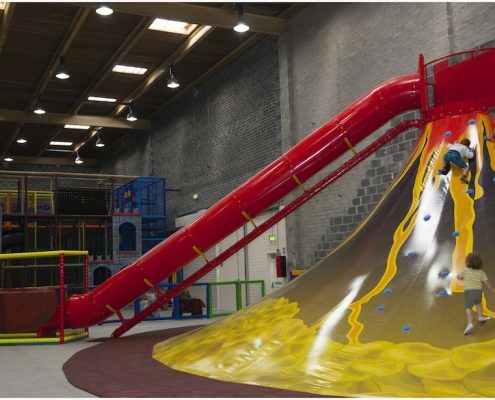 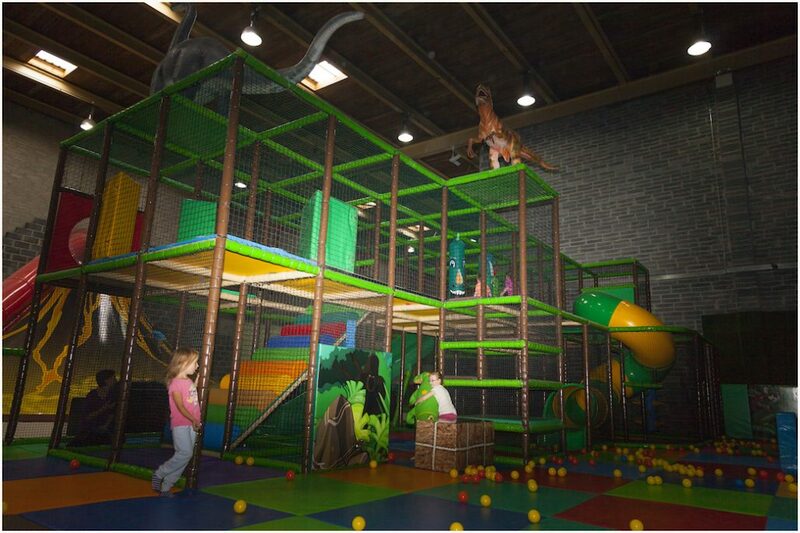 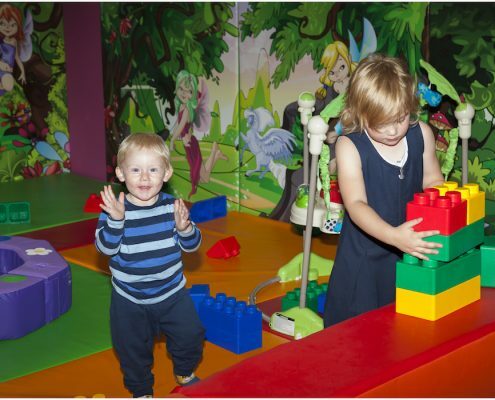 Kids Town – The Kingdom of Gangani is a brand new 24,000 sq ft Soft Play Centre in Gillogue, Corbally, Co Limerick. 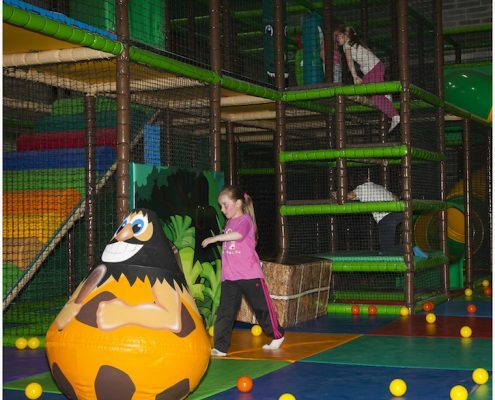 The name derives from ancient history where the area bordering between Limerick and Clare inhabited a tribe known as the Gangani Tribe. 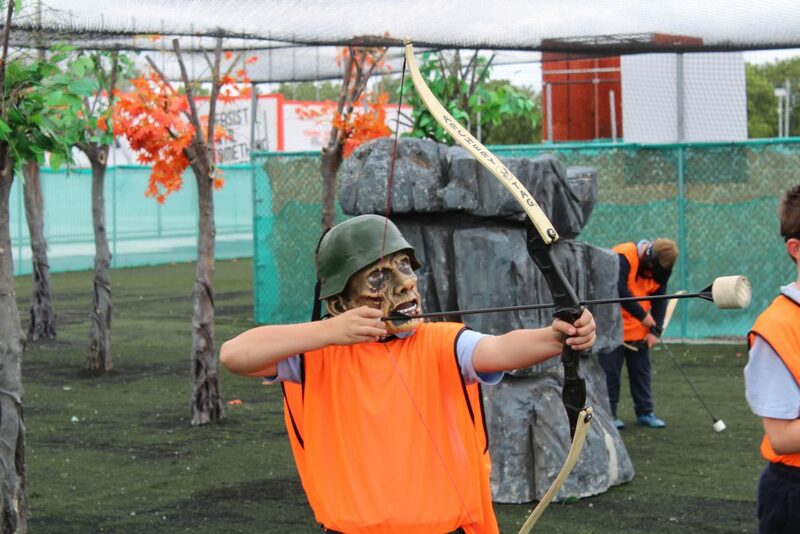 The Gangani Tribe was reportedly a warlike celtic and sea-mobile tribe. 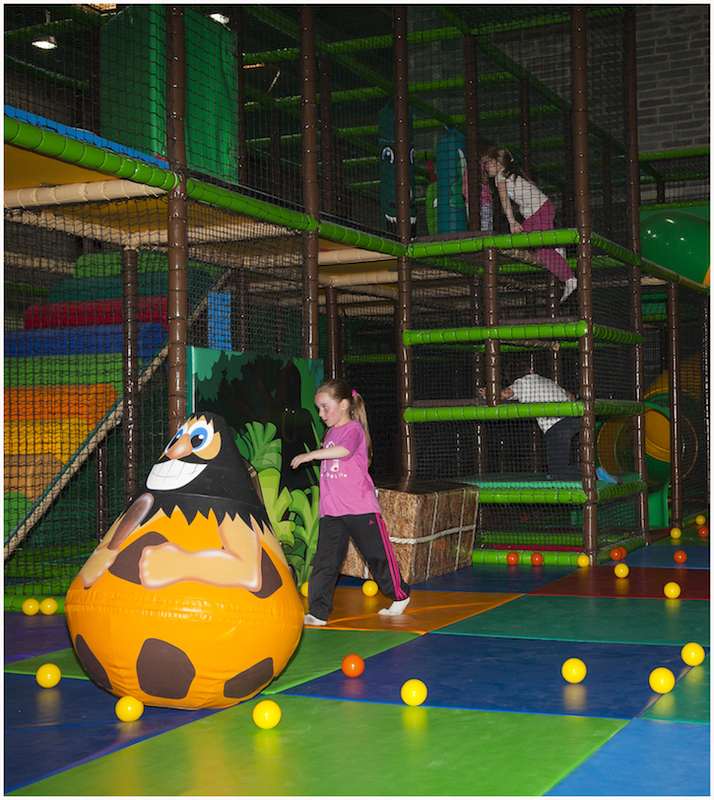 They had a tendency to travel by water and concentrated mainly around hill forts and the mouth of the River Shannon. 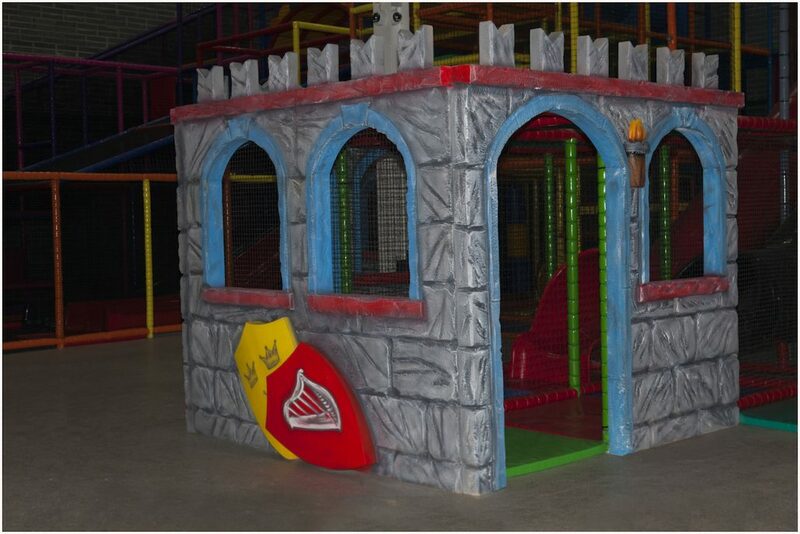 Due to our location it made sense to incorporate this wonderful Irish history into the play centre. 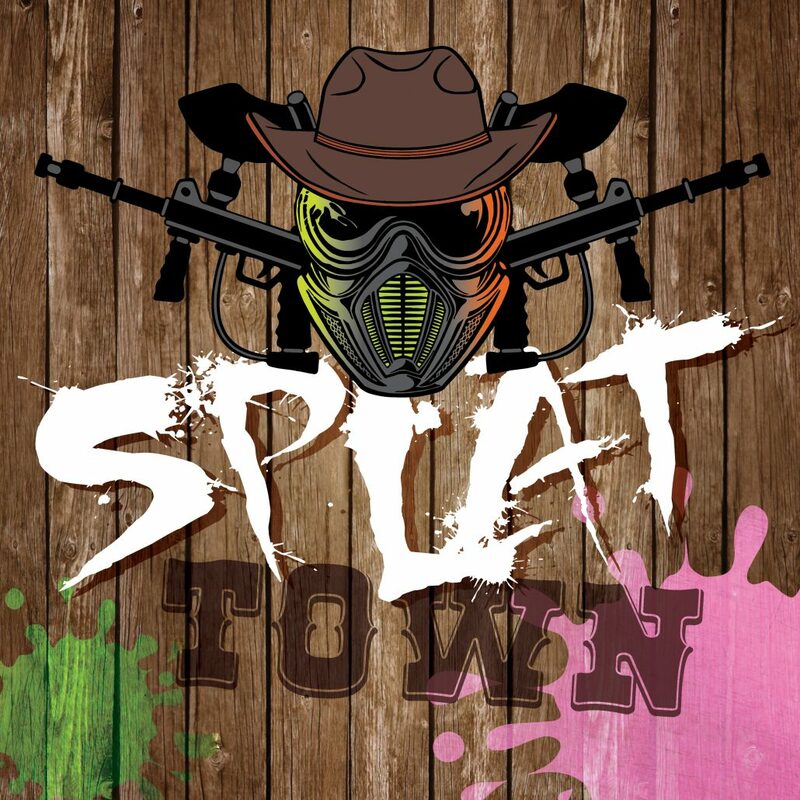 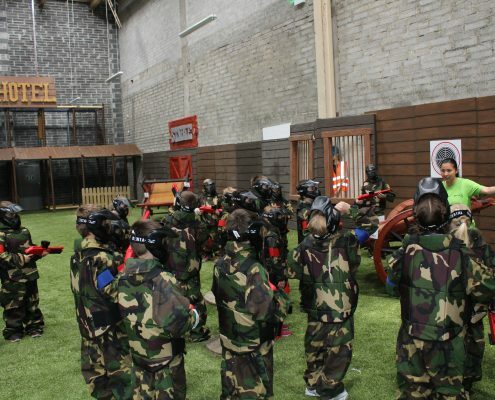 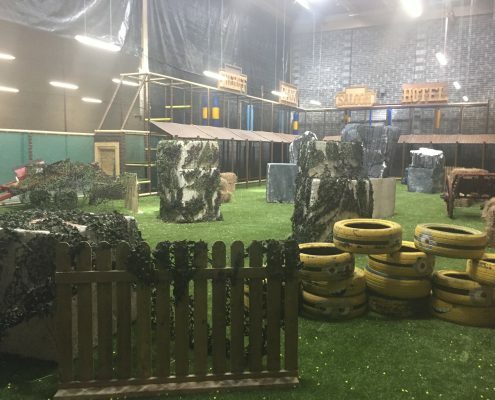 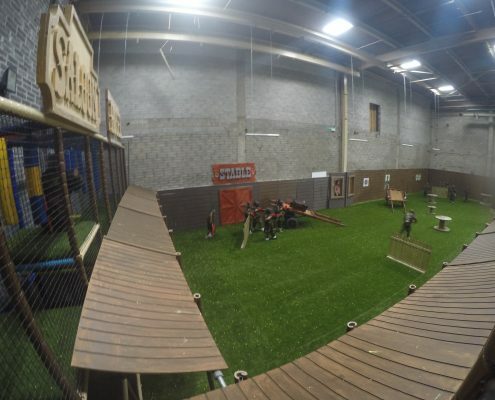 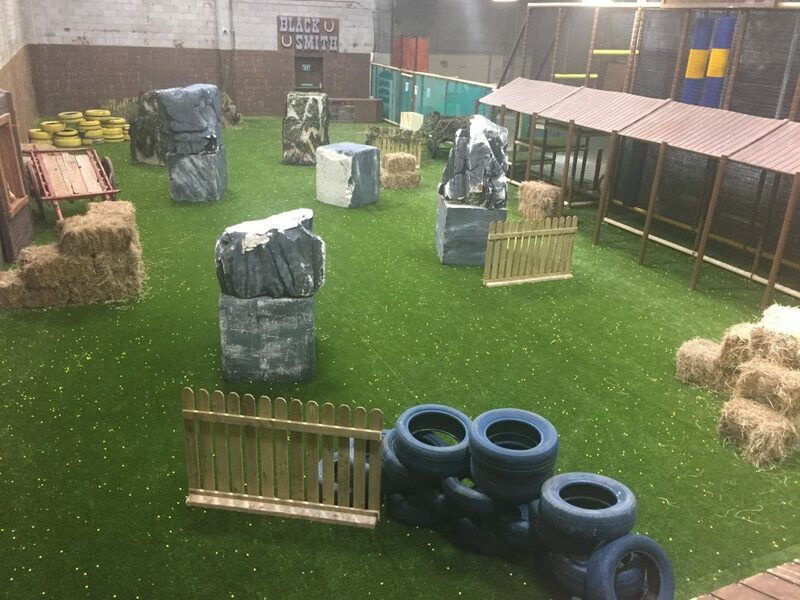 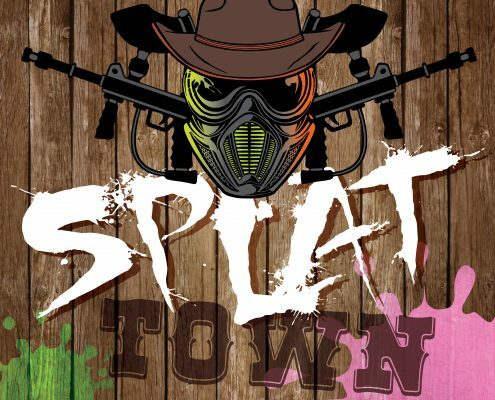 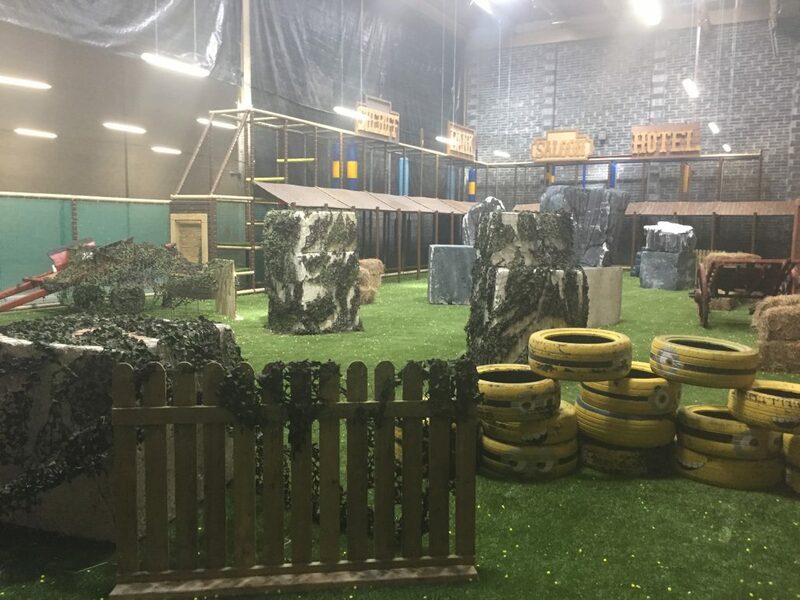 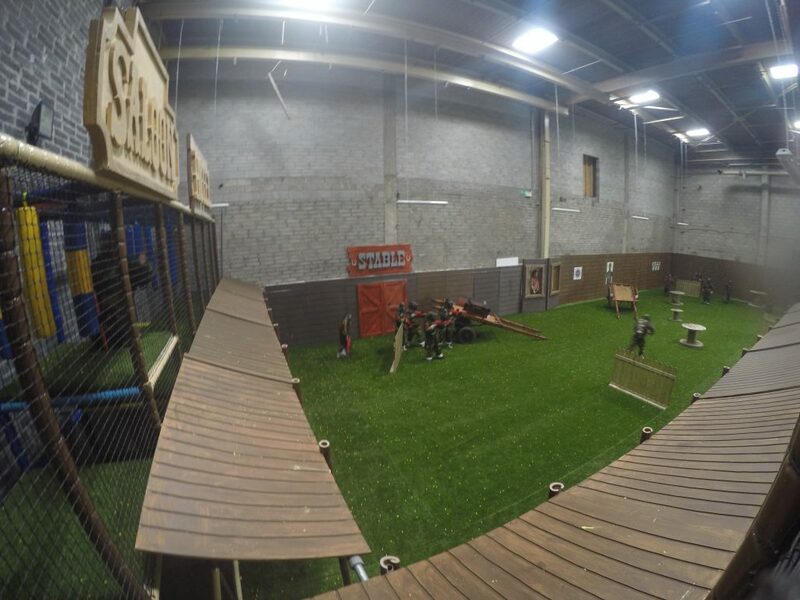 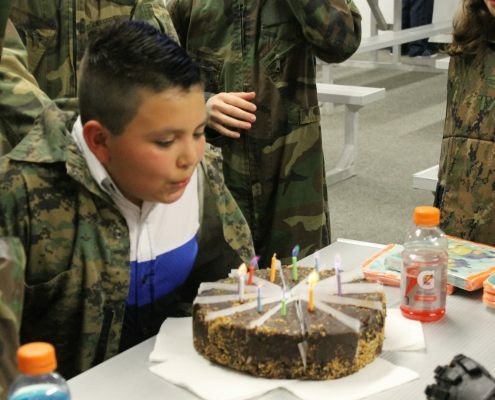 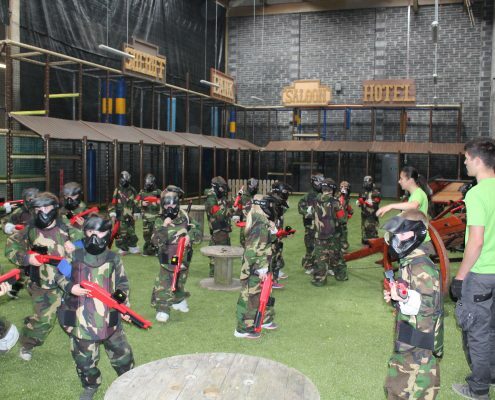 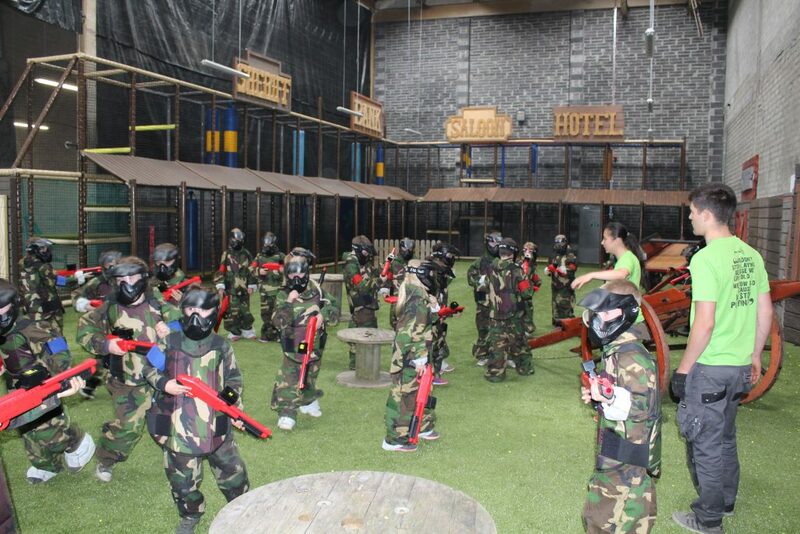 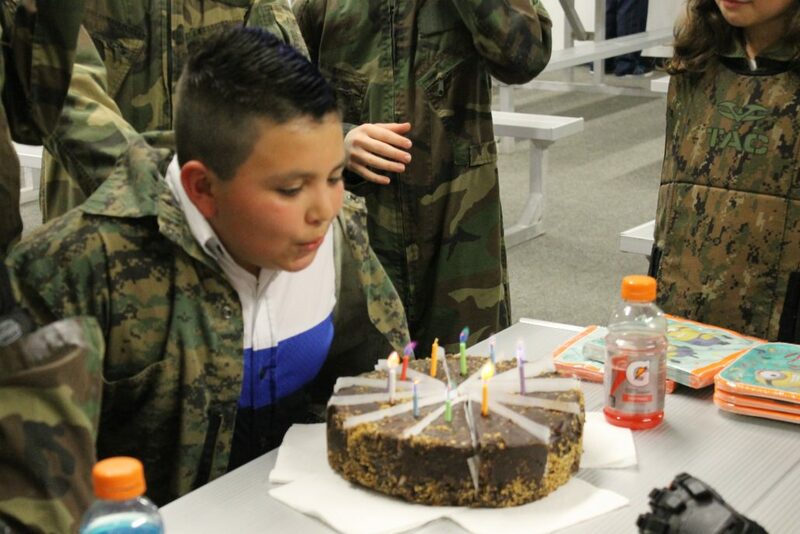 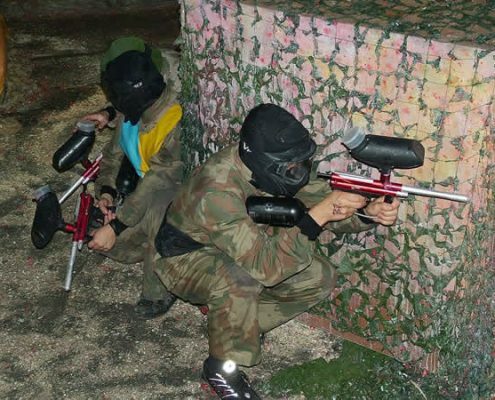 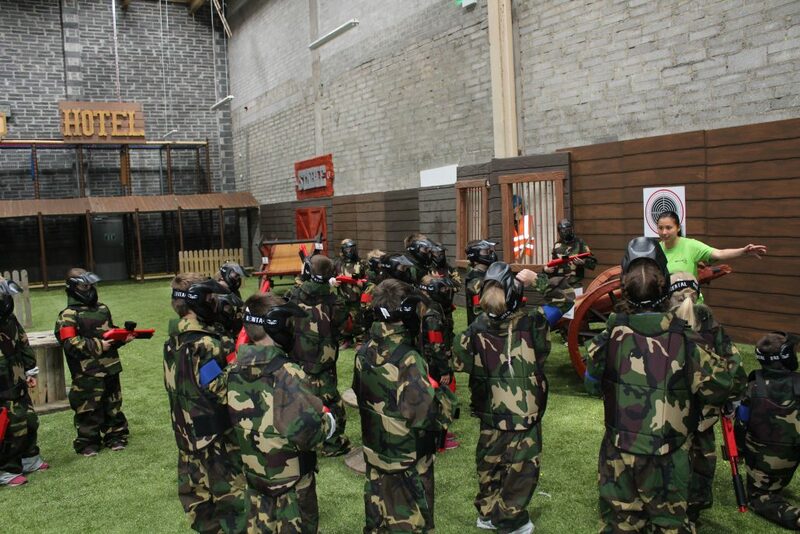 Join Us for real quick fire action – SPLAT TOWN – low impact kids paintball. 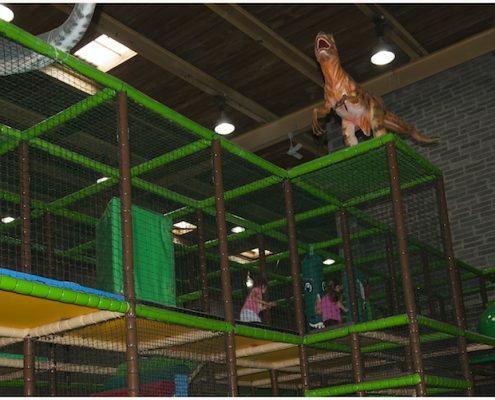 The only indoor park in Limerick. 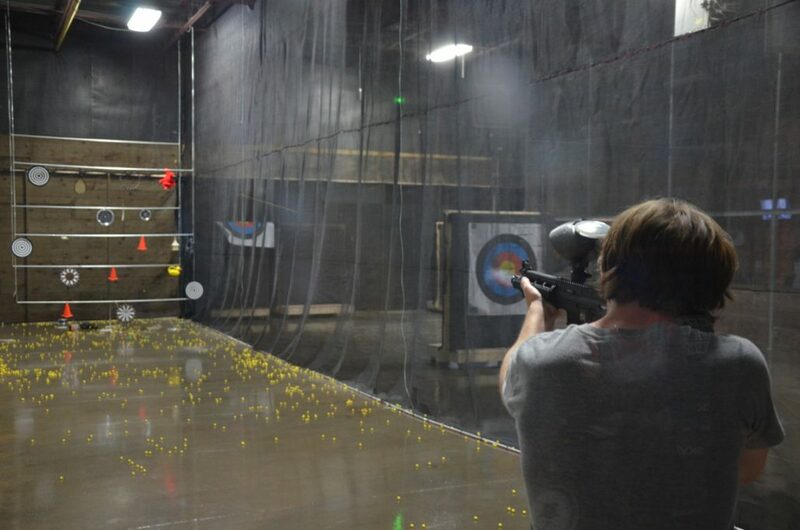 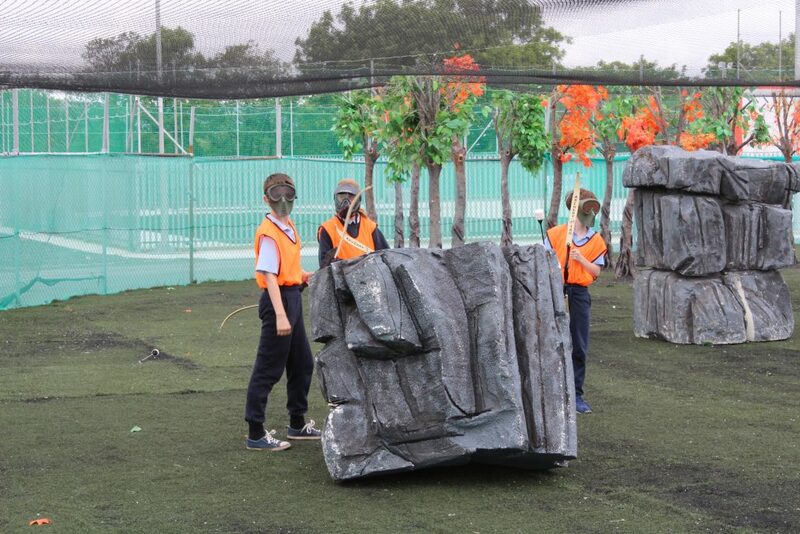 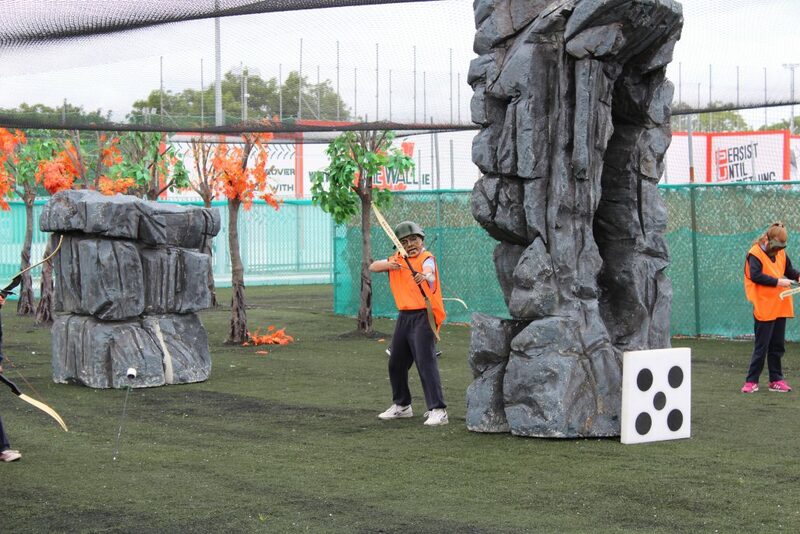 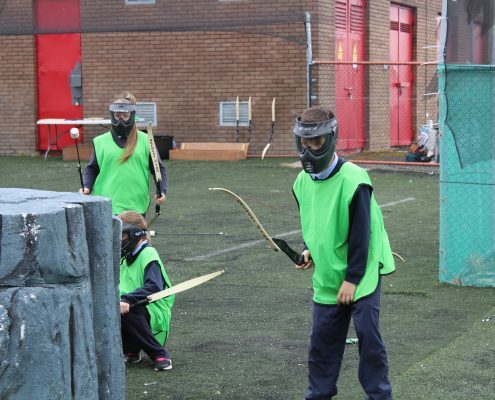 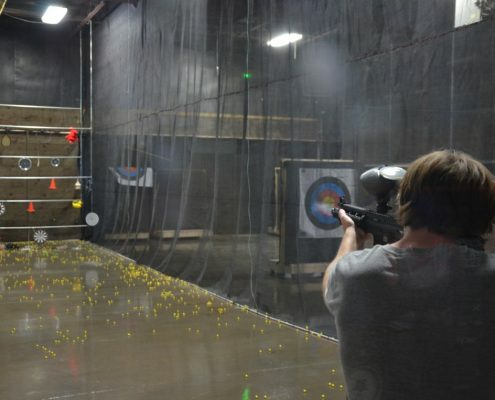 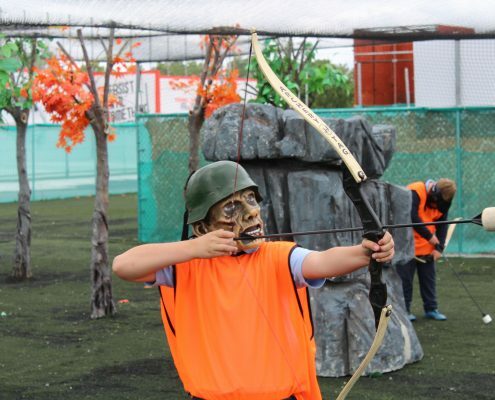 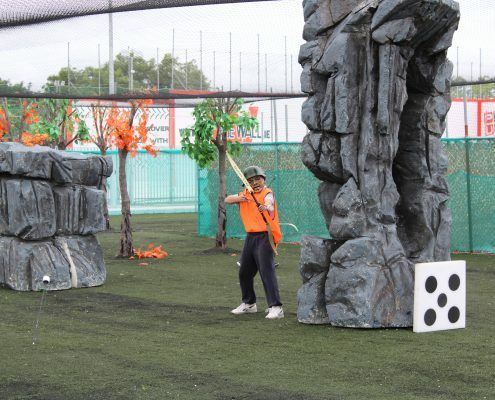 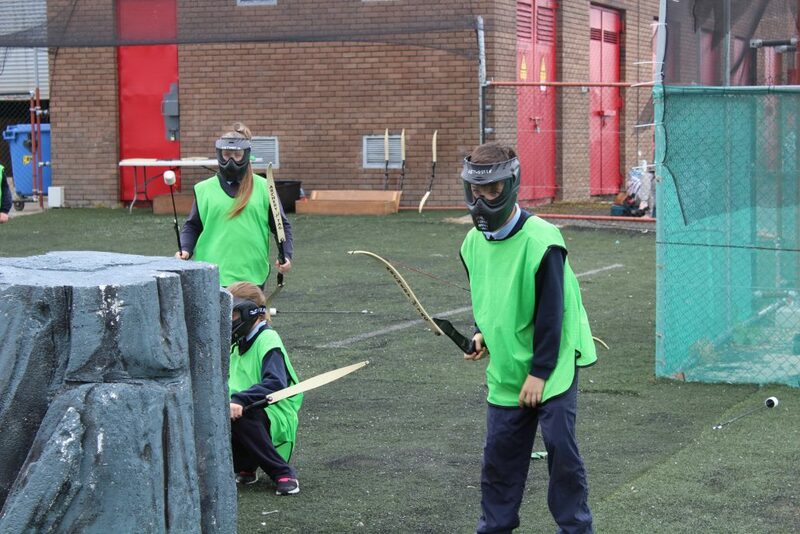 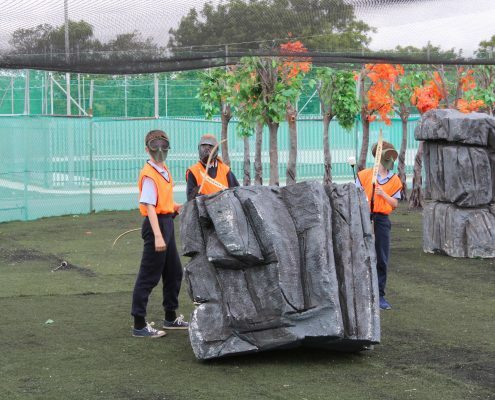 Play combat games, target shooting and much more. 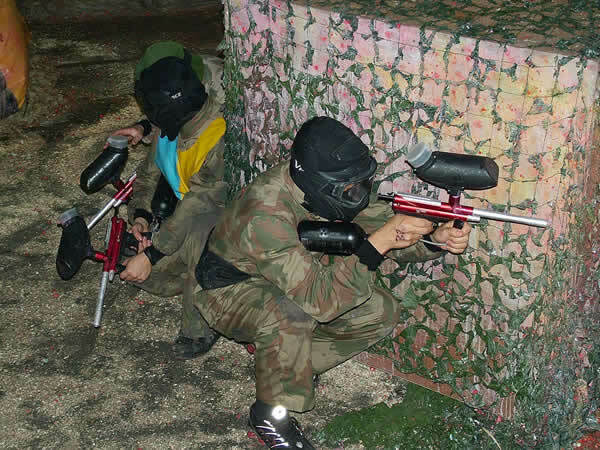 All the gear supplied. 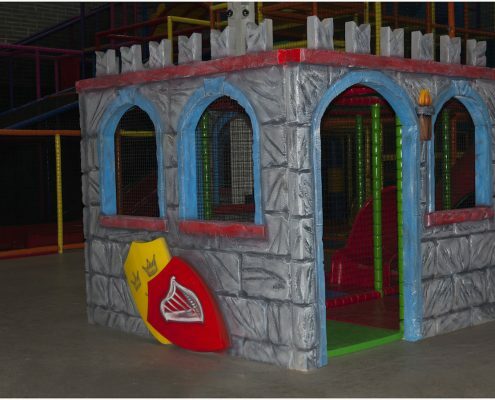 Great for parties from 8 years up. 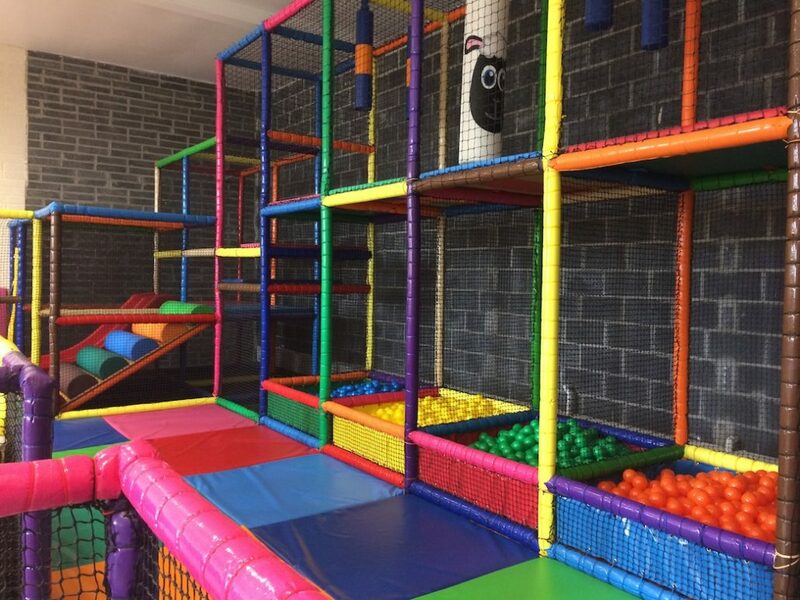 Available from 12 noon until 5.00 pm on Saturday and Sunday only. 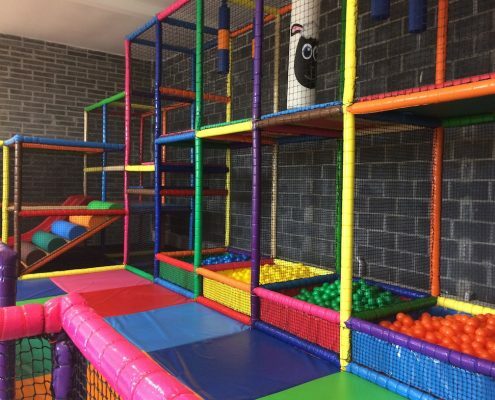 Bookings fill up fast!!! 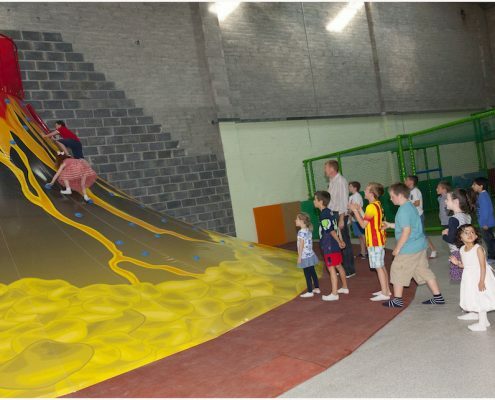 Delta Activity center is THURSDAY, FRIDAY, SATURDAY and SUNDAY. 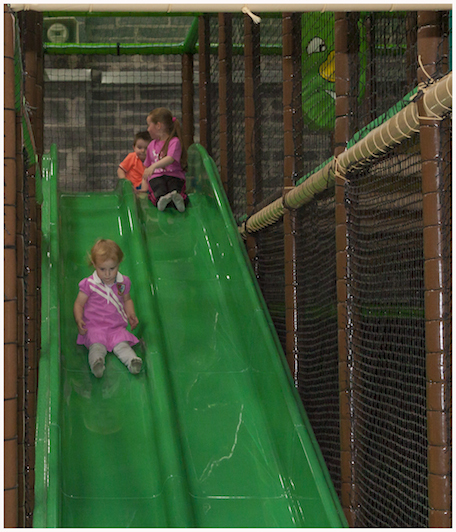 Times: 10 am to 6pm. 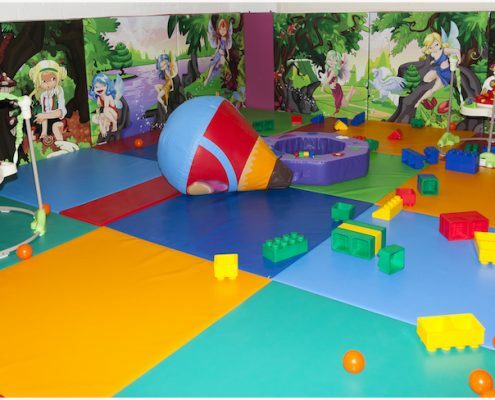 A fantastic space for baby’s to freely crawl in a fairy themed space with bright colours and ball pools. 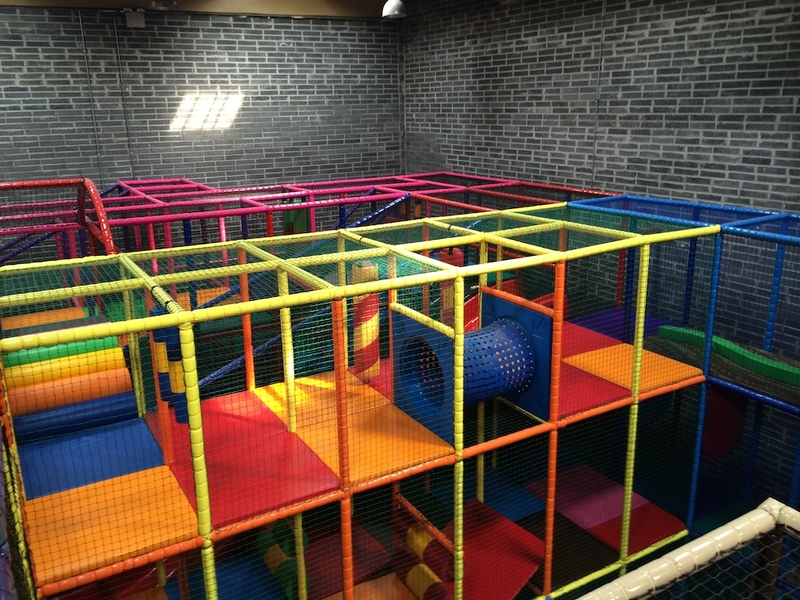 And a separate two level structure for those more adventurous toddlers. 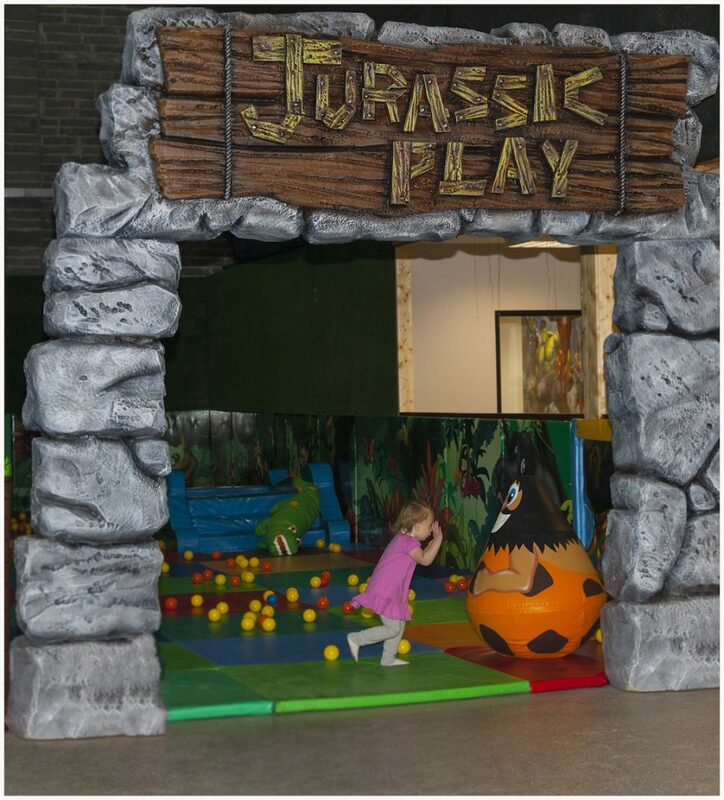 Walk through our stone entrance into Jurassic Play. An area for 2-5 year olds featuring life like dinosaurs on top of the play structure. 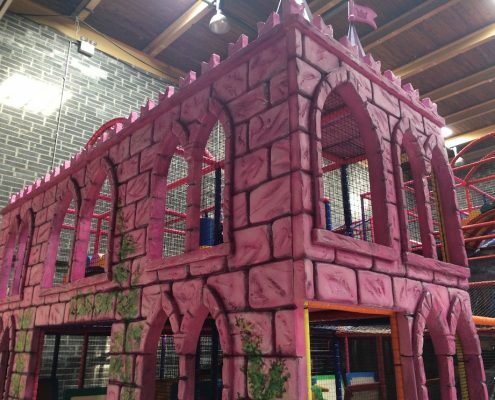 This Play structure is for the older children and towers over 4 levels eight metres in to the air. 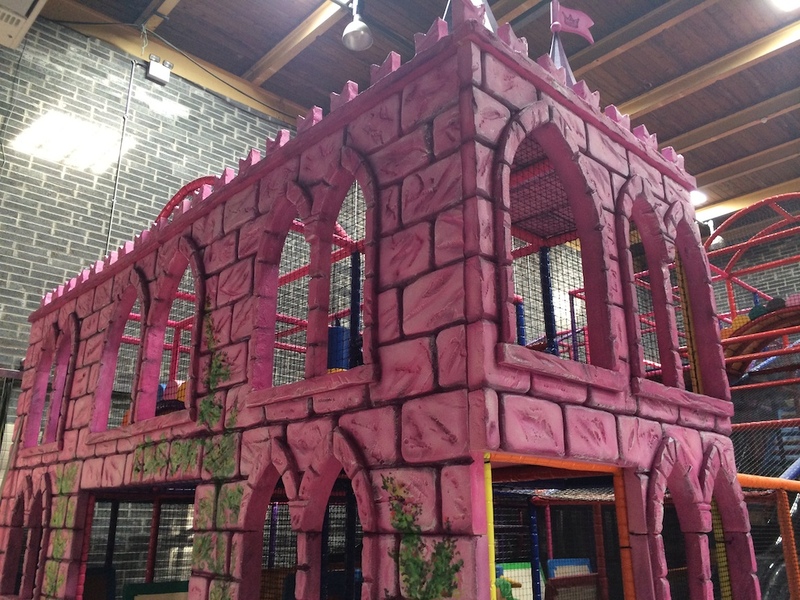 Featuring five slides, web bridges, cannons and a whole lot more! 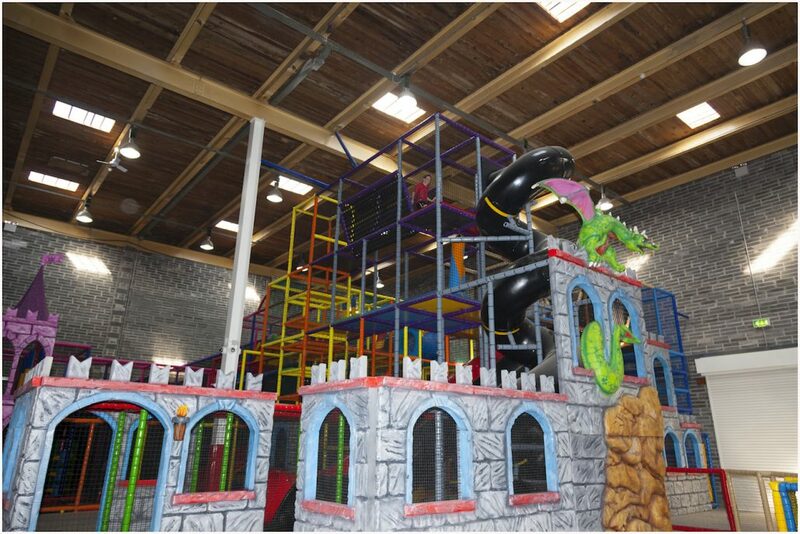 Climb if you dare the Kingdom’s Volcano. 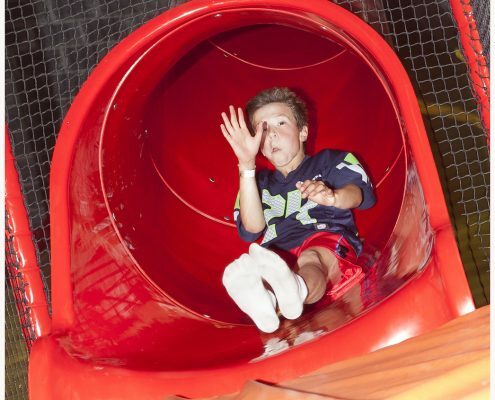 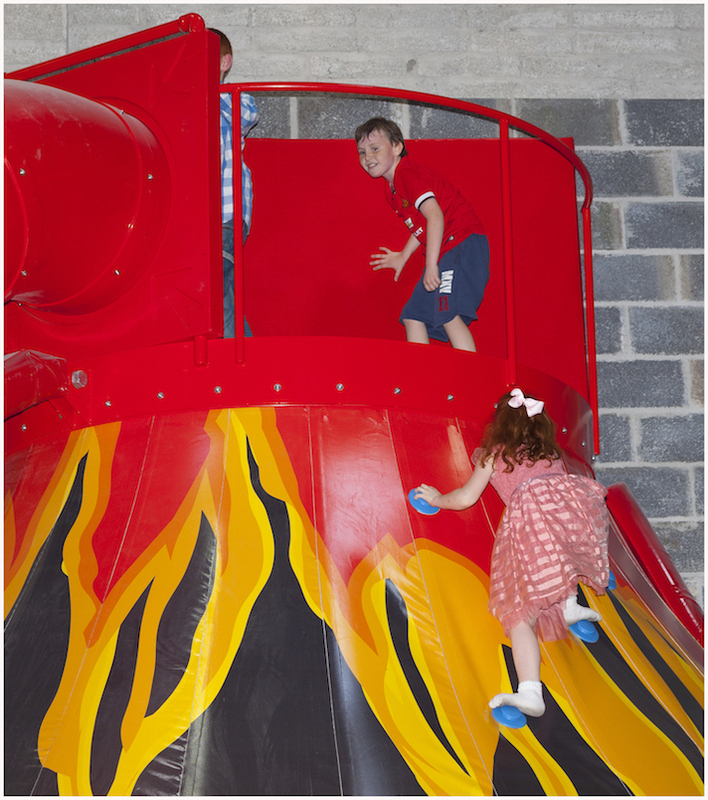 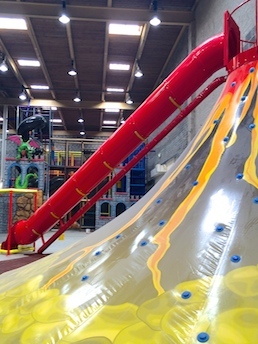 If you can make it to the summit you can descend down the slide at breathtaking speeds! 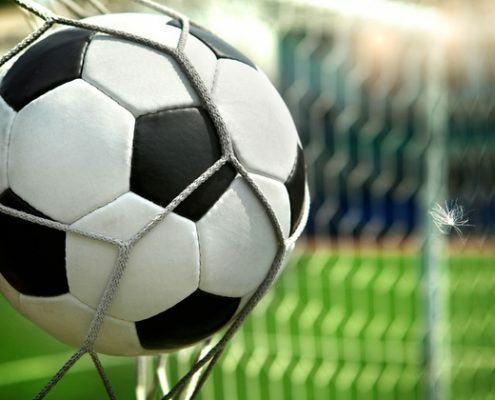 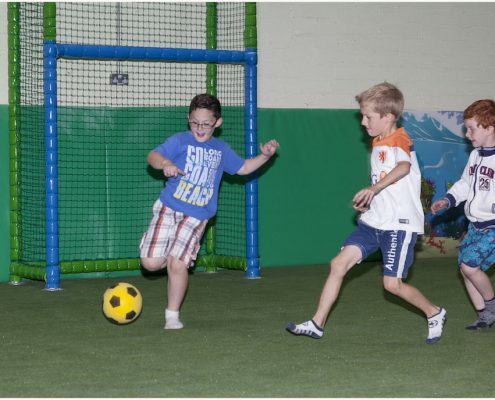 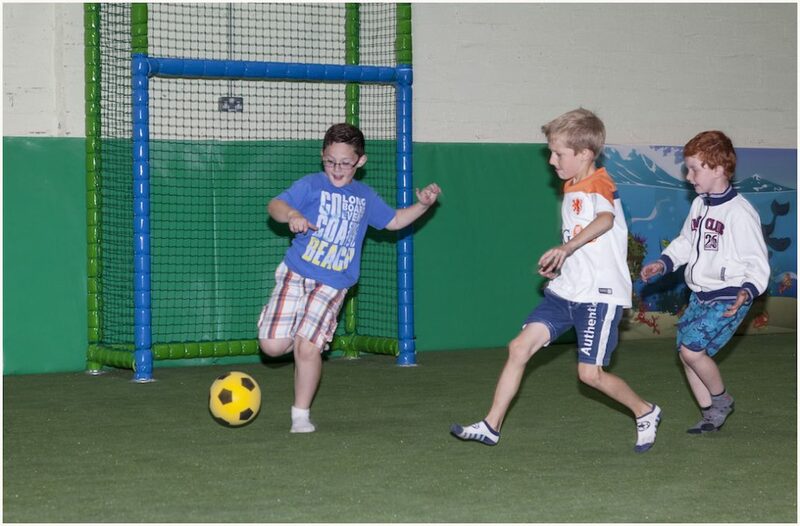 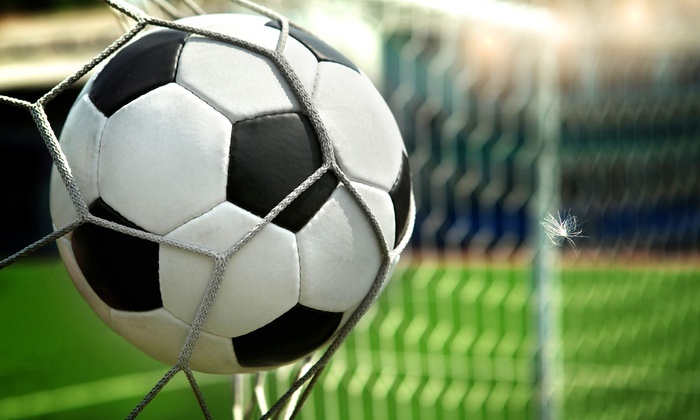 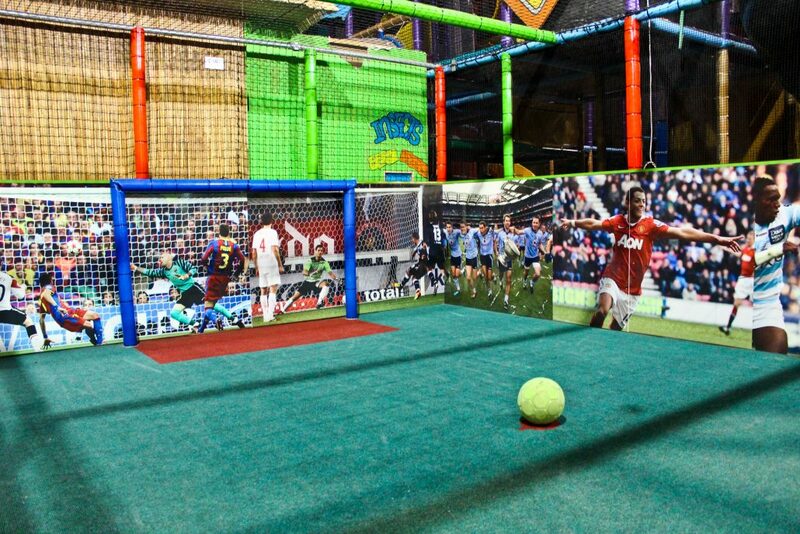 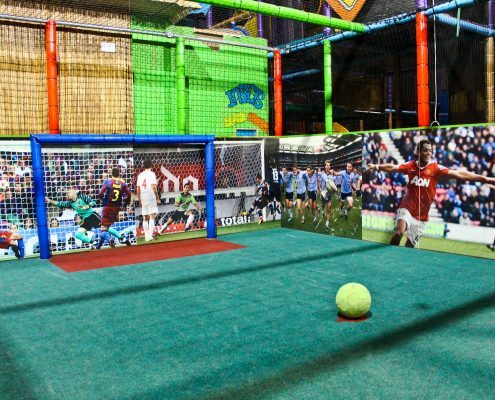 Play against your friends in our large soccer pitch and see if you can score a few against mum or dad.